I wobble into chick-fila with one of my small group girls in tow. It’s late July and my pregnant belly is huge. My hair is a hot mess, I’m sweaty, swollen, my clothes are tight, and I’m ready for this kid to get the heck out of my stomach. I order my meal that consists of fried goodness because anything green makes me want to vomit. I’m so hungry that I shove it in my mouth and manage to get sauce on the side of my face. Walking over and grabbing a napkin feels like too much work for this pregnant girl so I wipe off the mess with my sleeve. I look over to the side of me and am amazed at what I see. I see three moms in workout clothes and messy buns that look super trendy and cute. All their meals are laid out with fruit and grilled chicken nuggets. Before I can become too amazed that they ordered grilled food at the best fried chicken place on the planet, I glance a little further and see all their children at the table across from them. They are all quietly eating their kids meal (that consist of grilled stuff too). I hear, “Yes please” and “thank you” coming out of each of their mouths. I look down at my huge belly, take a whiff of the fried goodness that’s almost completely devoured, and glance at the chic-fila sauce thats all over my sleeve. Almost immediately, comparison hits me like a ton of bricks. The adversary is a sneaky little guy. He plants lies of comparison in our hearts because He likes to make us feel like we aren’t good enough. I think this is especially true for women. Everyone is fighting their own battle. Lets hold onto that truth today. We may not be able to see what’s going on but it’s there. The adversary doesn’t pick favorites. He tries to attack anyone and everyone He can. God made you the way you are for a reason. You aren’t meant to be like anyone else. I think there’s something to be said in the fact that no one person has the same finger print. If God put all that work into making us so unique, how about we put that much effort into embracing ourselves the way He made us? That’s my new goal for 2018. P.S. I am booking speaking engagements for 2018. I know right??? It’s here already! If you’d like me to come speak at your event or church click on over here and I’ll prayerfully consider your request. 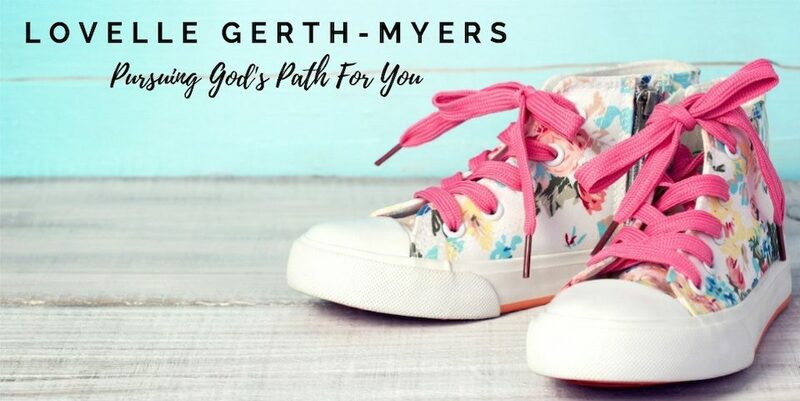 This entry was posted in comparison, Growth, Healing, Truth and tagged Life, seeds4yoursoul, Truth on December 27, 2017 by Lovelle Gerth-Myers. Thank you for this Lovelle. 😊 I hope that you, and your family, have a wonderful day.